AVAILABLE FOR 2019 SEASON (JAN - APR). 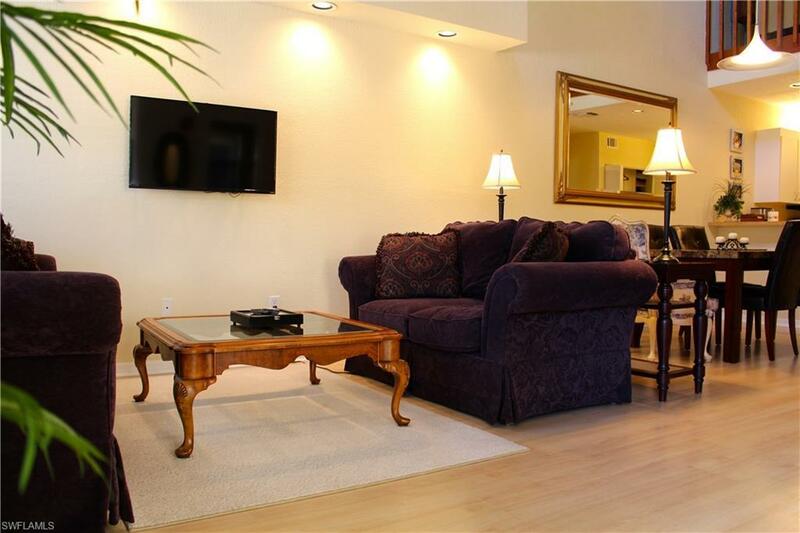 Beautiful 2 bedroom, 2.5 bathroom condo. UNBEATABLE LOCATION!! The home is located in Emerald Woods on the corner of US-41 and Vanderbilt Beach Rd. Across the street from Naples' finest shopping and dinning at Mercato, just up the street from Waterside Shops and 5th Ave, about a mile to Vanderbilt Beach, quick access to I-75 and more! 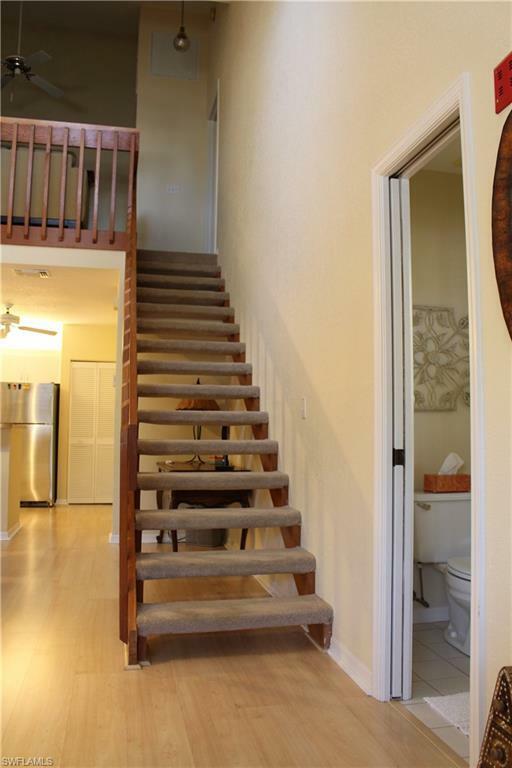 This home features laminate floors throughout the common areas, like new stainless steel appliances (including double oven), in-home washer and dryer, 2 master suites (one on each floor), a quiet and shady screened-in lanai, second floor balcony, and an additional loft style den on the second floor, in addition to a first floor guest bathroom. The first floor bedroom has sliding glass doors that lead to a private and serene screened-in patio. The second floor bedroom has an attached balcony with sitting area. 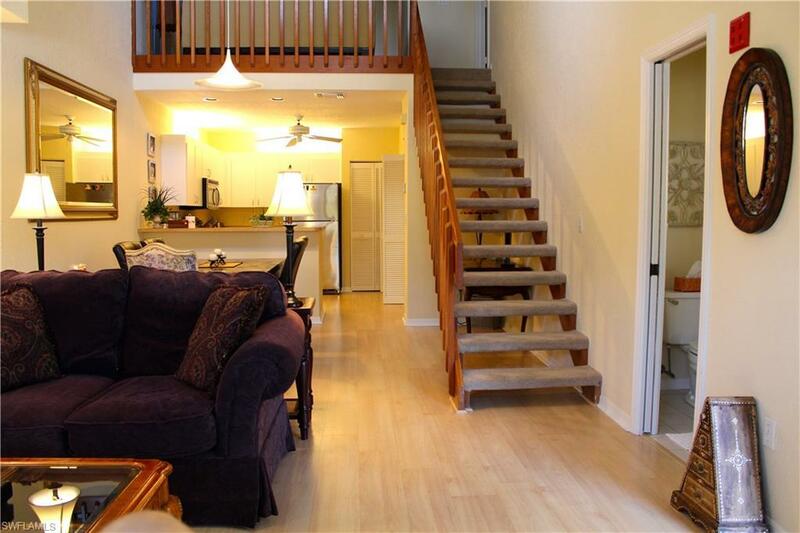 The vaulted ceilings and abundant windows make this home feel spacious and bright, more like a townhouse than a condo! 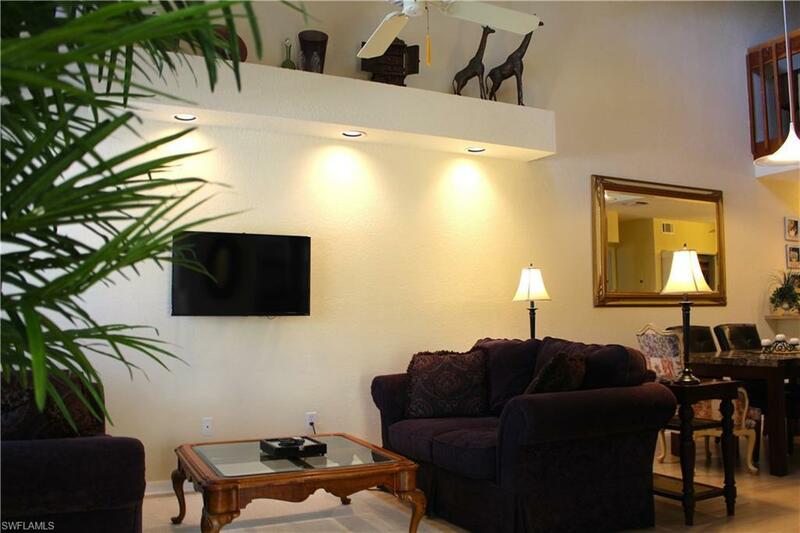 The Emerald Woods community is welcoming and well kept. The clubhouse pool & spa are great for lounging outside and enjoying the Florida weather. You won't find another one like this!! Listing courtesy of Cision Realty.